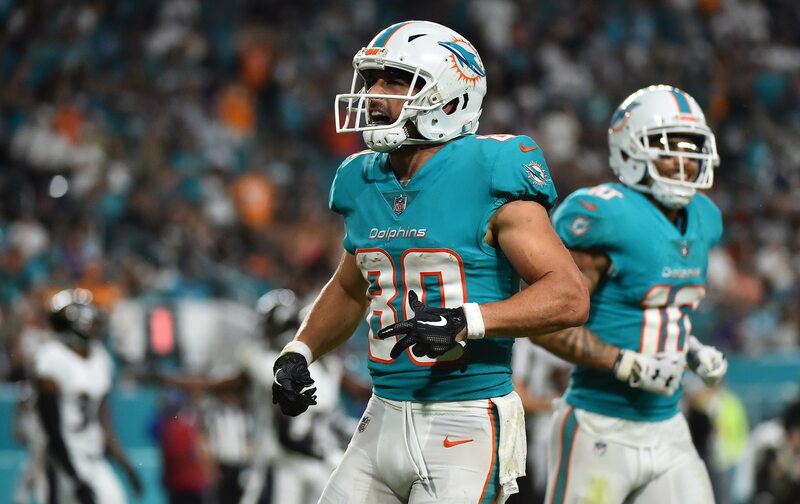 After one short-lived season playing with the Miami Dolphins, wide receiver Danny Amendola will likely be be released, as reported by Matt Dolloff of 98.5 The Sports Hub in Boston. Moving on from Amendola will save the team a $6 million salary cap hit. The 33-year-old receiver did not make a huge impact in the Dolphins’ offense in 2018. He averaged just 38.3 yards per game and found the end zone only once. The reason Amendola moved on from the Patriots in 2018 is because he would have had to take a pay cut to remain in New England. He would have also earned his third Super Bowl ring had he stuck around for a discounted price. Soon enough, we will see what the future holds for Amendola.